Cybernoid 3 actually doesn't exist as a real classic title. 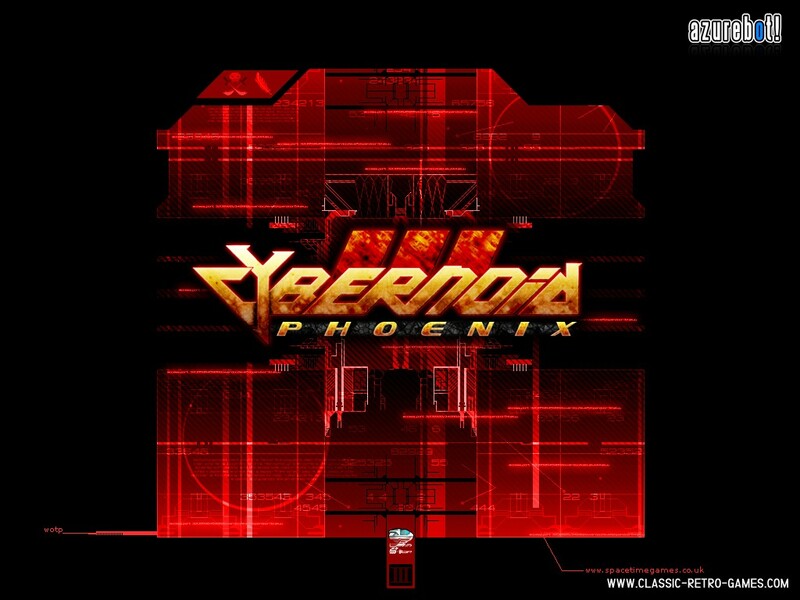 However this remake of sequel-remake of the Cybernoid game is true to the original game series. SpaceTime Games really did an oustanding job recreating the Cybernoid game for Windows PC. 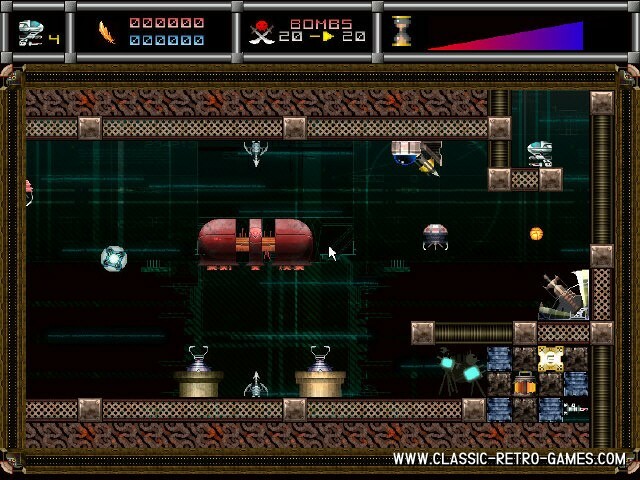 If you have enjoyed it on your Atari, Amstrad, Amiga, C64 or Speccy, make sure to download and play this remake. The original game has music by the award winning composer Jeroen Tel and this Windows PC remake has some uptempo dance tracks that fit the game well. 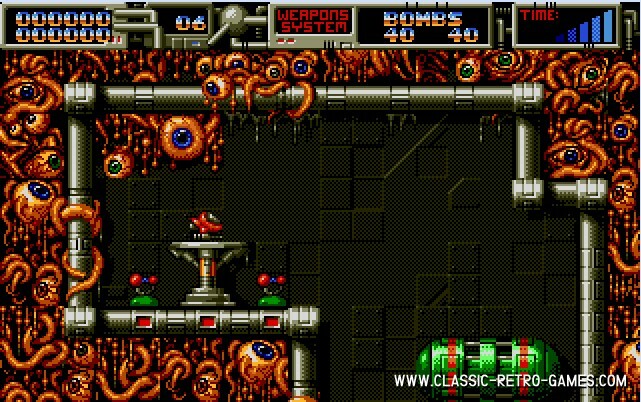 Ofcourse the graphics a much more modern in this PC version, but the gameplay has remained the same. Excellent work by the SpaceTime Games team and worth giving a shot when you enjoyed Cybernoid back in the days. 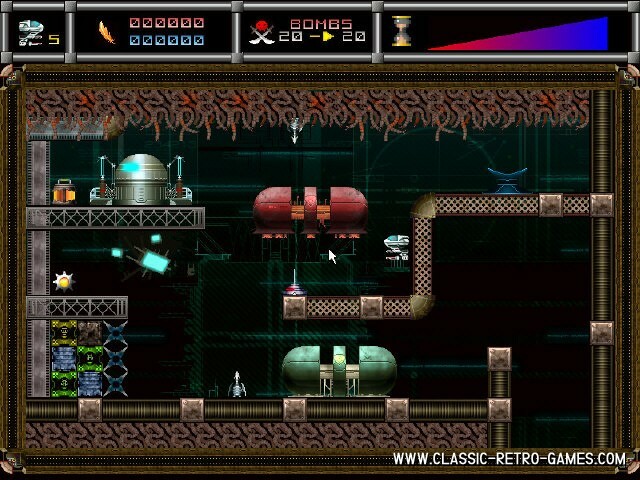 Also notice that there's a pretty good Cybernoid II free PC remake with a little better graphics by Graham Goring. Maybe you'd like to check that one out as well. Enjoy this free Windows PC download! Currently rated: 3.7 / 5 stars by 15 gamers.